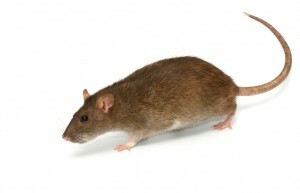 If you require pest control services in Alton, you may think that your local council will be able to help you. However while they do offer services they seem to be based more around generating money for the council than treating and preventing the return of pests like rodents. As an example, for rodent treatments they charge £43.00 per treatment and a call out fee of £20.00 for a maximum of 4 visits, that can be a lot of money. Bed bug treatments are also an extortionate amount for those who do not live in qualifying benefit homes. PESTUK have been in business since 1985 and are members of the BPCA, the leading trade association that represents organisations that provide pest control. We adhere to the guidelines set out by the BPCA and our technicians take yearly exams and go to top up courses to ensure they have the skills and equipment necessary to effectively treat your pest problems. When you contact us you will always speak to a person and never a machine, where as the local council services are only open 9-5 Monday to Friday. Our technicians work 7 days a week and bank holidays and provide 2 hour appointment slots, so you can plan your day accordingly. 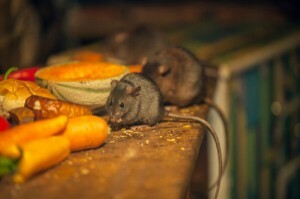 PESTUK will also provide information for preventing the return of pests to your property.